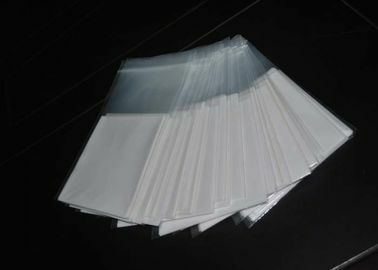 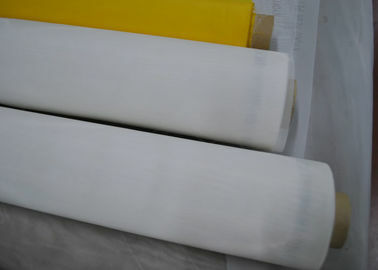 ,advanced weaving looms and test instruments,we can supply the first class polyester and nylon screens. 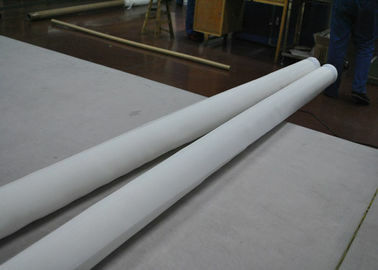 as customer's requirement,the width is up to 3.6 meter. 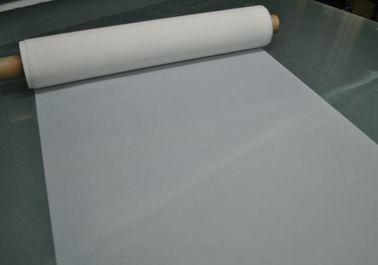 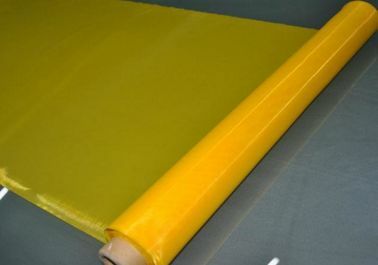 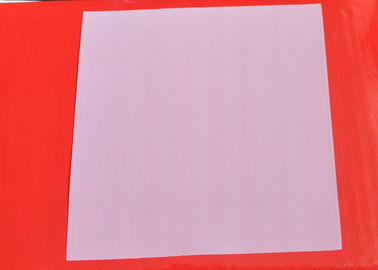 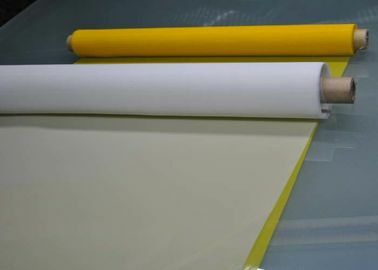 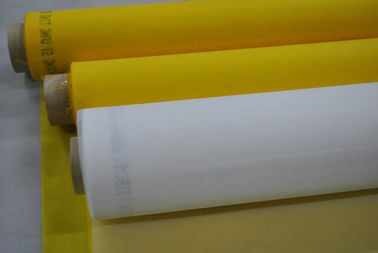 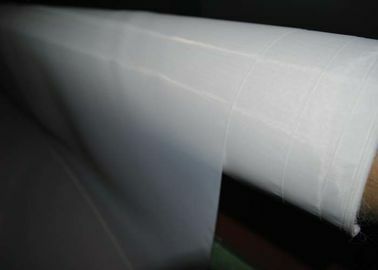 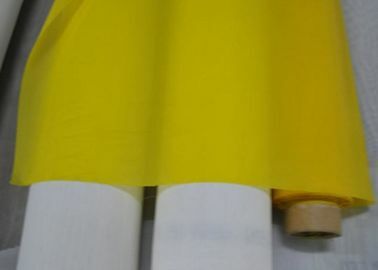 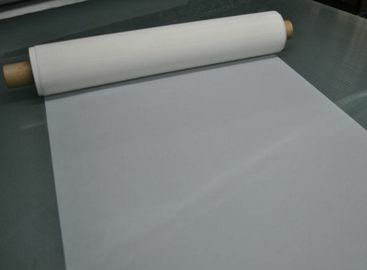 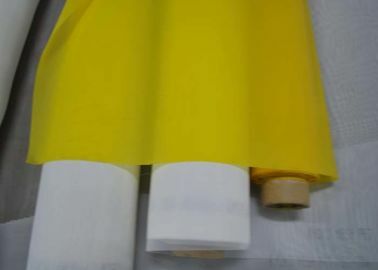 Screen printing can transfer thick ink deposits and creat special effects,so 30mesh/inch to 300mesh/inch silk screen printing mesh is widely used to print high quality commercial garments. 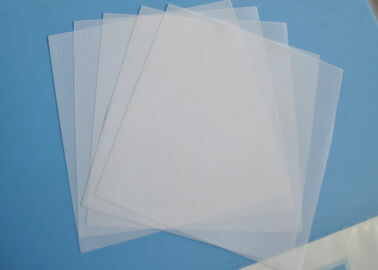 Widely used in electronic PCB printed circuit board ,the printing of textile ,glass,ceramics ,print ads,banners,magazines ,electronic display screen, used in filter ink, aerospace, petrochemical and other high-tech field of melt filter etc. 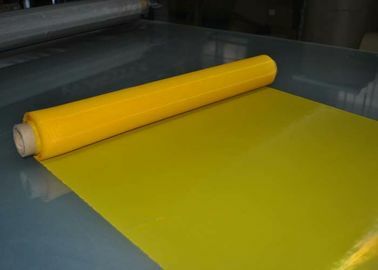 Screen printing can print the chanllenging intense colors and ornate decor on ceramics,so silk screen printing mesh is extensively used in the decoration of dishes,tiles,earthenware or fine china.